Xiaomi’s Mi5 has been officially launched in India. The Mi5 comes with 32GB of onboard storage. It comes with 16 MP primary cam with 4K Ultra HD video recording and 80 degree wide angle 4Megapixel secondary selfie camera. Xiaomi Mi-5 comes with a 5.15-inch IPS LCD screen offering 1080 x 1920 pixels resolution. It runs on Android 6.0 Marshmallow with MIUI 7. It is powered by Quad-core CPU cloaked at 1.8GHz coupled with 3GB of RAM. It houses 3000 mAh battery . It is a DUAL SIM smartphone with 4G LTE connectivity. Apart from the above specs it also features , Fingerprint sensor, infrared, Optical image stabilization (OIS) and NFC (Near field communication). It is 7.3 mm thick and weighs 129 grams. It does support Qualcomm Quick charge 3.0 and USB Type-C. The 4GB RAM with 128GB ROM variant is not yet launched in India. It will compete with Oneplus 2, Samsung Galaxy S7 and Xiaomi Mi4. 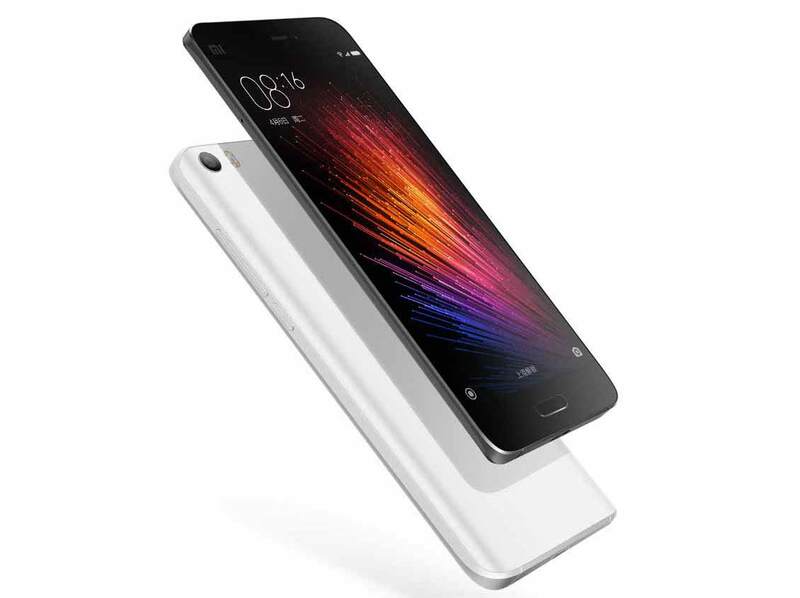 The Xiaomi Mi5 will be available for purchase from online stores at price of RS 24999 via flash sales. It will be available in Black, White, Gold, Ceramic colors.